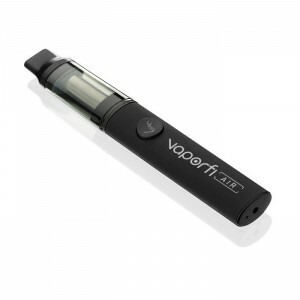 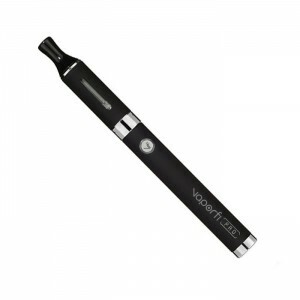 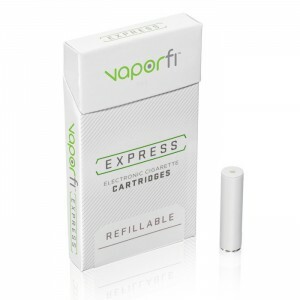 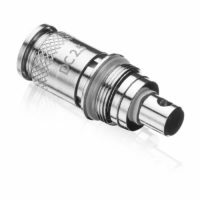 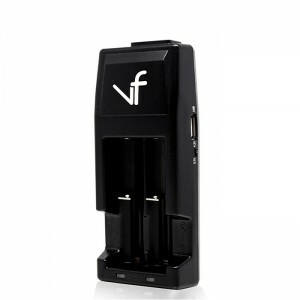 “VaporFi Orbit Dry Herb Vaporizer Kit is a state-of-the-art vaping kit that improves dry herb vaping. 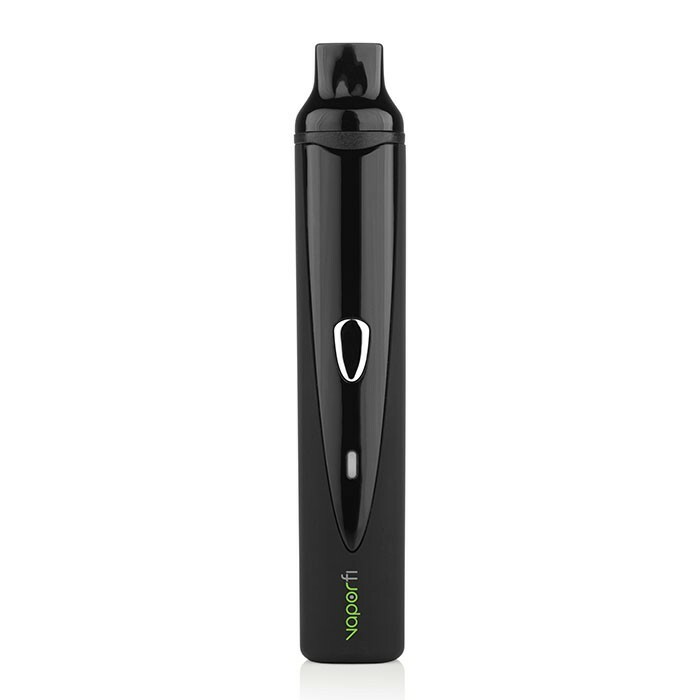 Equiped with boatload of battery, Orbit Dry Herb Vaporizer is durable for prolong usage and it’s easy to handle. 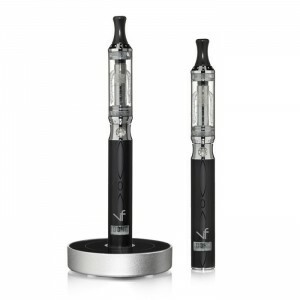 Enjoy maximum satisfaction from its much improved heating chamber. 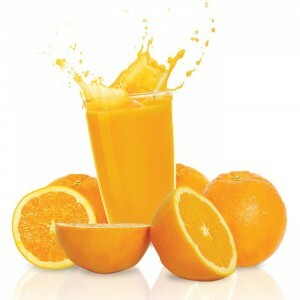 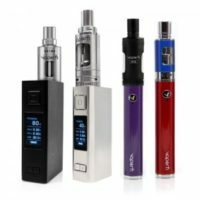 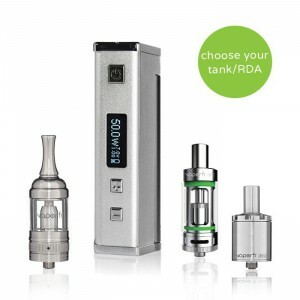 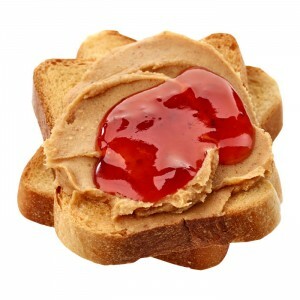 For dry herb vaping, nothing feel better than this newly designed clean and innovative vaping kit.